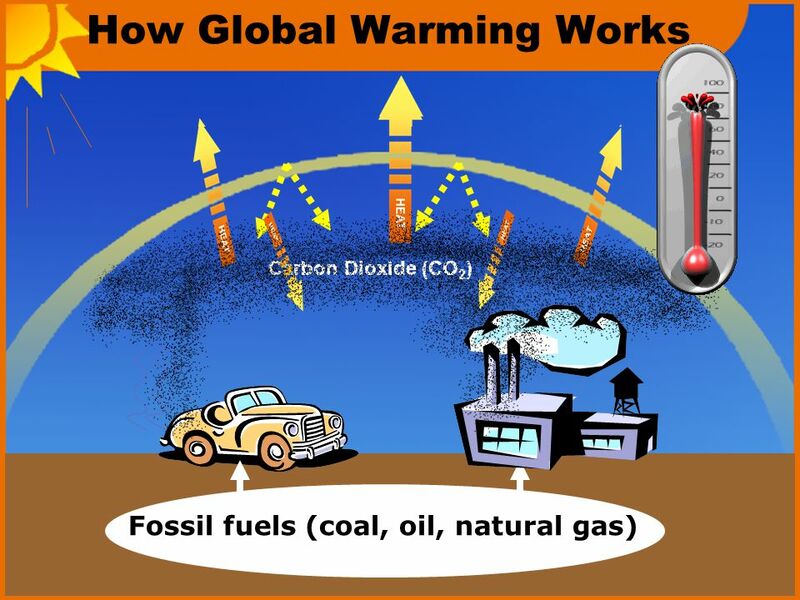 What is global warming?. 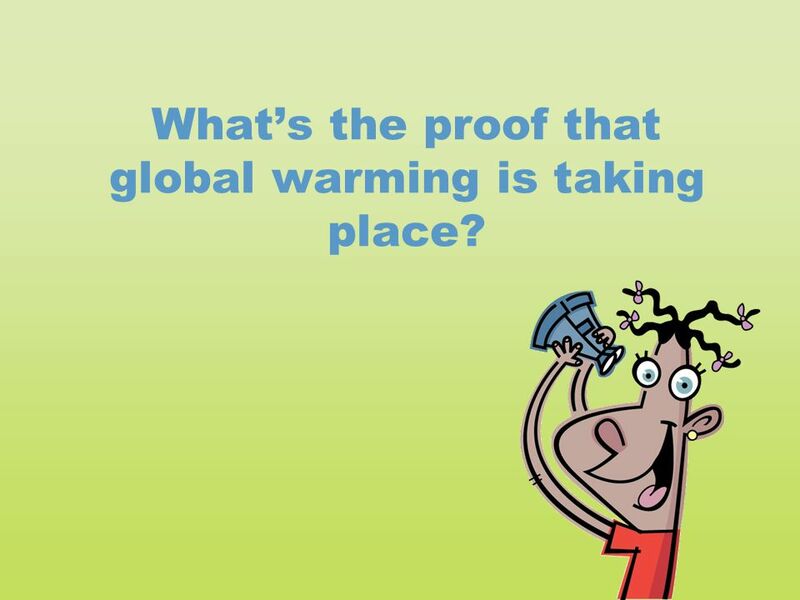 What is global warming? 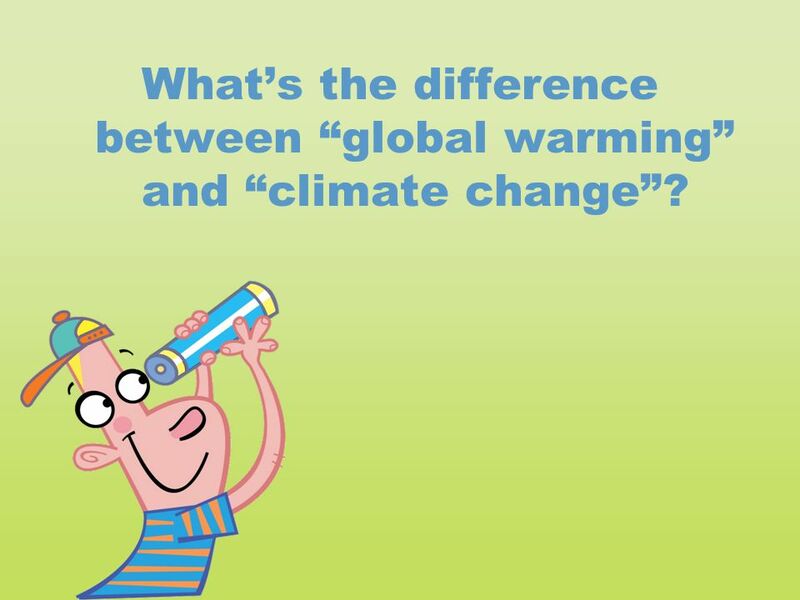 2 What is global warming? The Sun’s energy passes through the car’s windshield. This energy (heat) is trapped inside the car and cannot pass back through the windshield, causing the inside of the car to warm up. 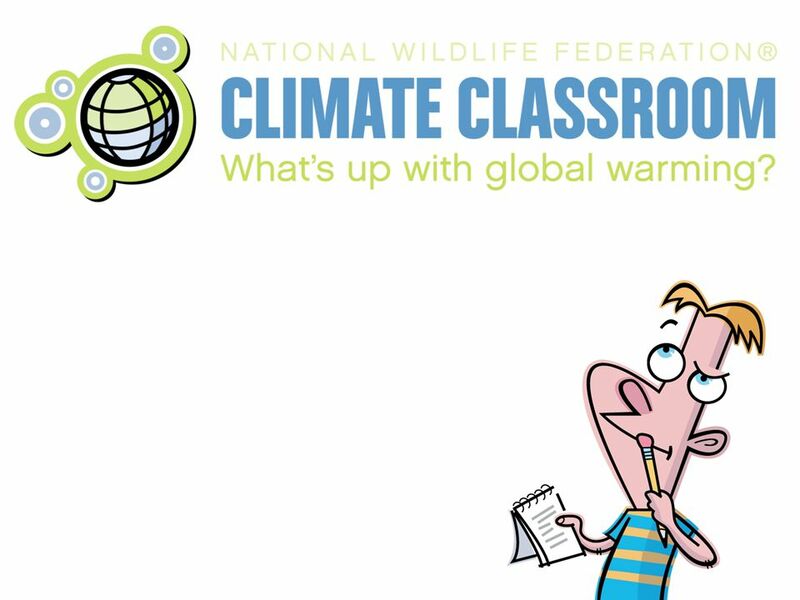 5 What’s the difference between “global warming” and “climate change”? 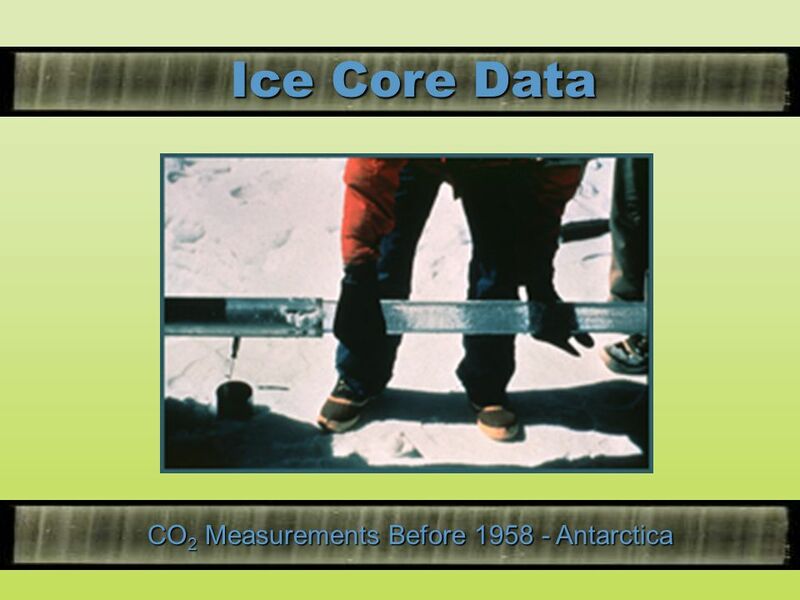 is the increase of the Earth’s average surface temperature due to a build-up of greenhouse gases in the atmosphere. 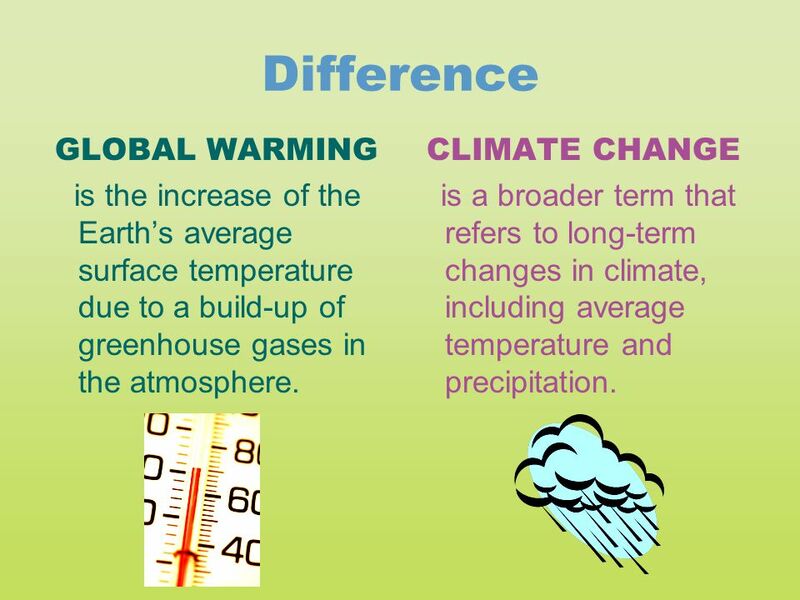 CLIMATE CHANGE is a broader term that refers to long-term changes in climate, including average temperature and precipitation. 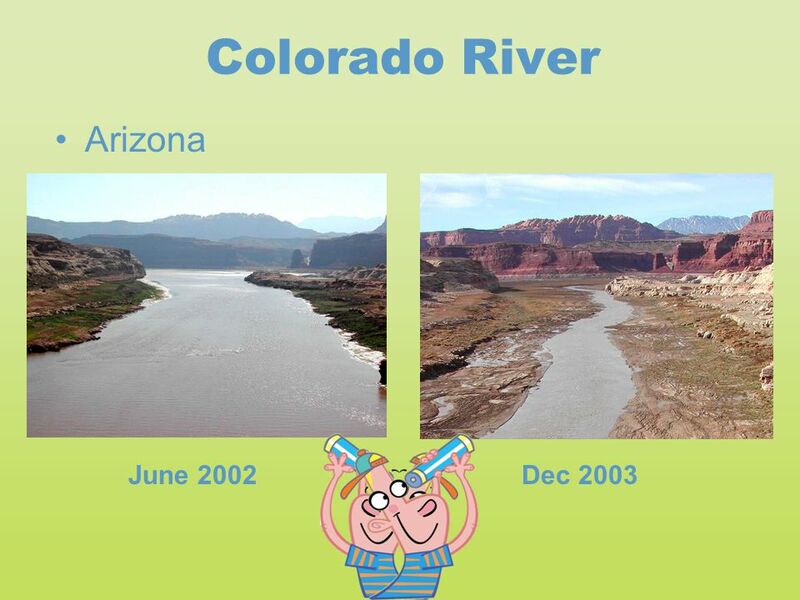 8 What’s the proof that global warming is taking place? 11 Why is global warming happening? 13 When did global warming start? 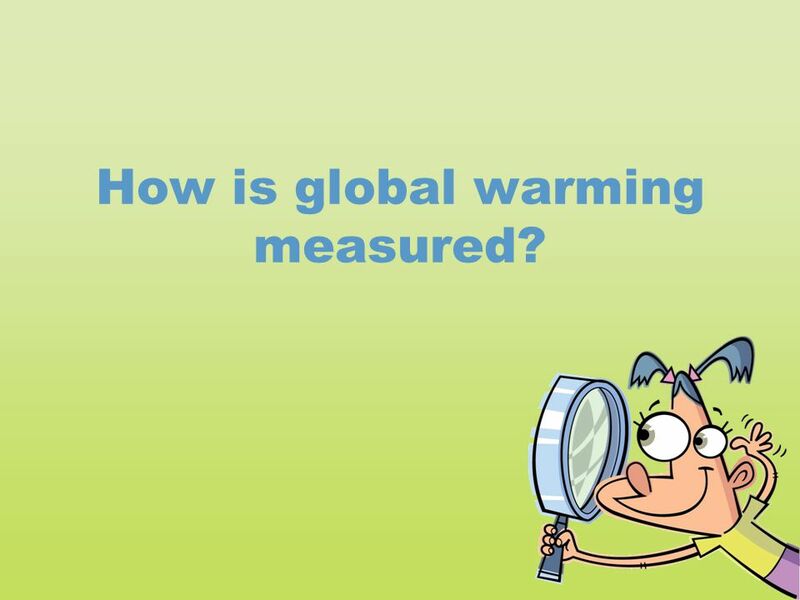 15 How is global warming measured? 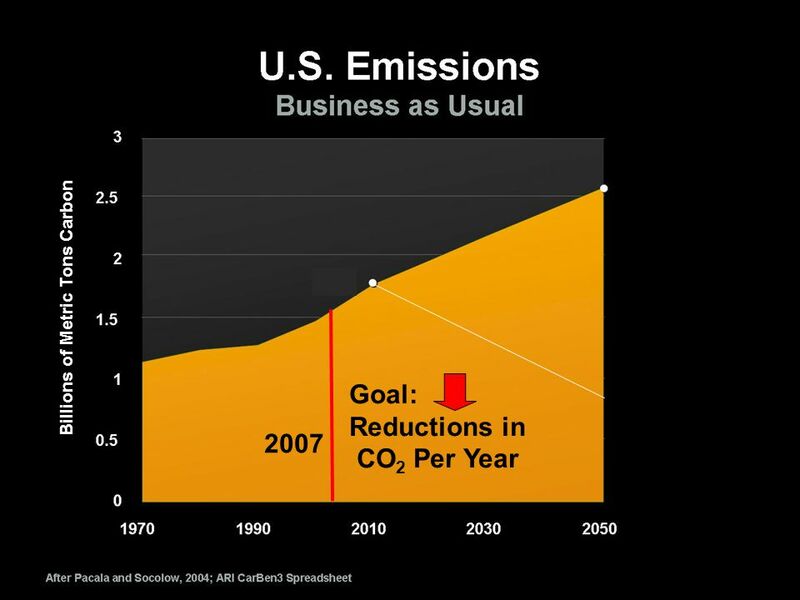 22 What’s being done now to reduce our emissions? 23 We can stop global warming! 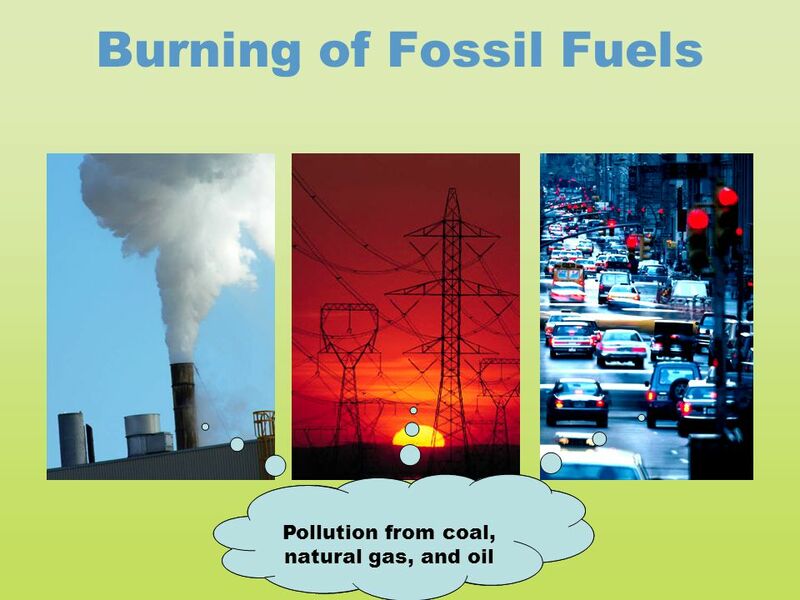 Scientists agree that the burning of fossil fuels is causing global warming. 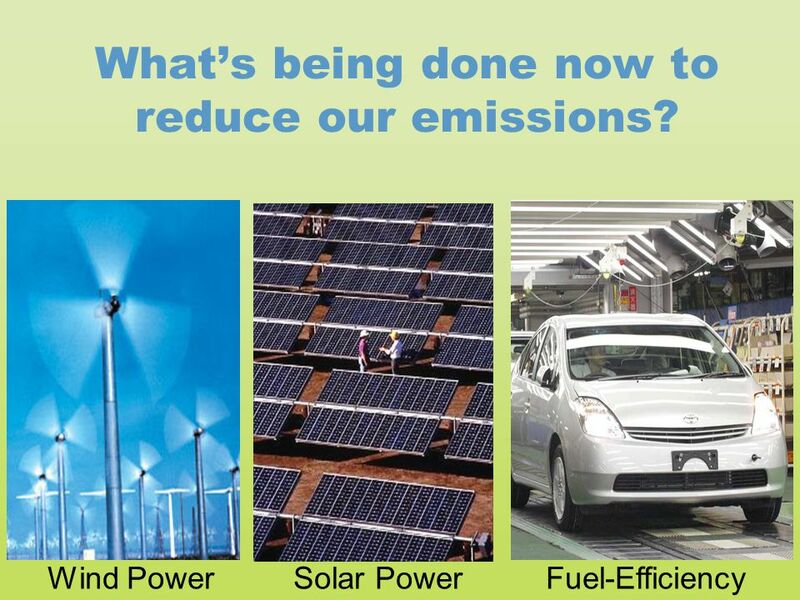 Since these fuels are burned for energy, and everyone uses energy, everyone can help stop global warming just by using less energy or energy from renewable sources! 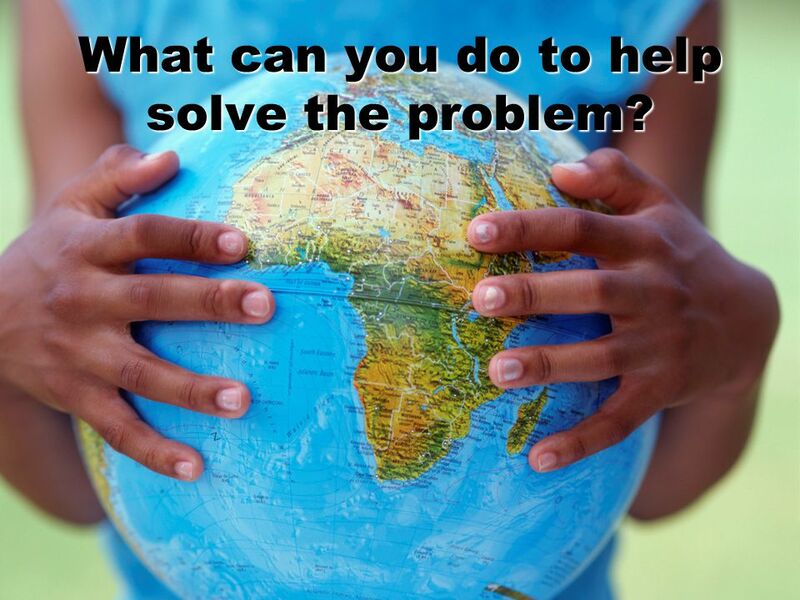 24 What can you do to help solve the problem? when you’re not using it. Take shorter showers. Heating water uses energy. Keep rooms cool by closing the blinds, shades, or curtains. 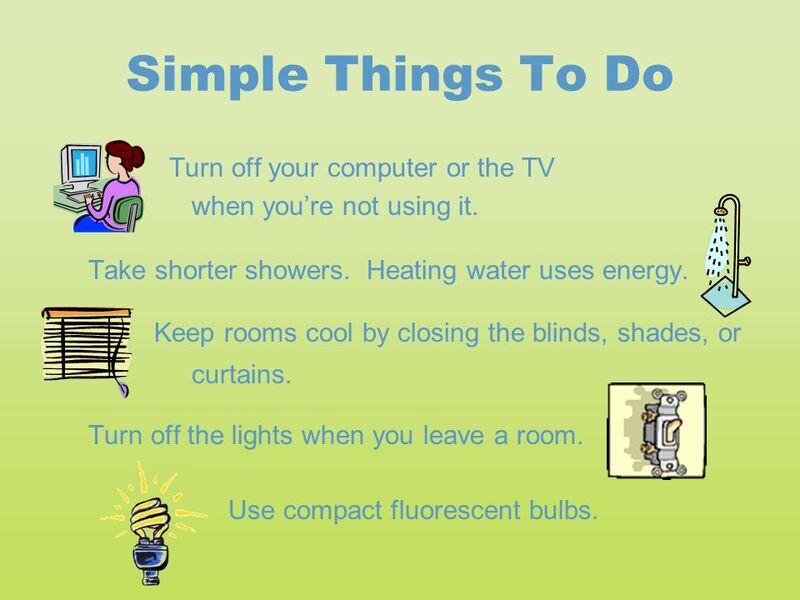 Turn off the lights when you leave a room. 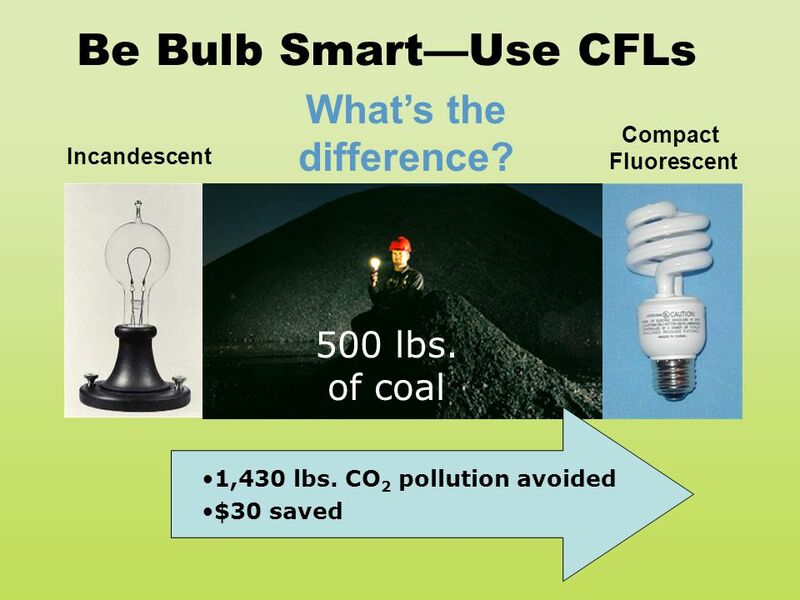 Use compact fluorescent bulbs. the air conditioning. Or use a fan. Dress warmly when it’s cold instead of turning up the heat. Offer to help your parents keep the air filters on your AC and furnace clean. 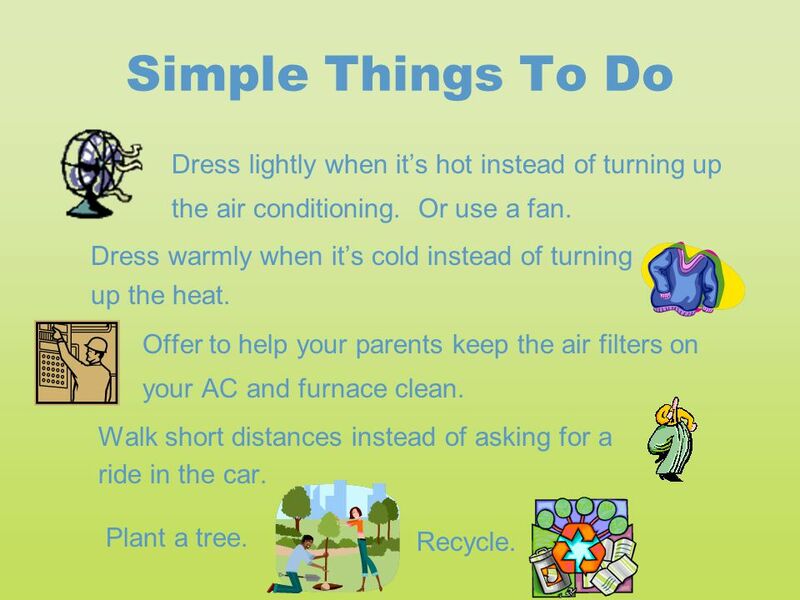 Walk short distances instead of asking for a ride in the car. Plant a tree. Recycle. 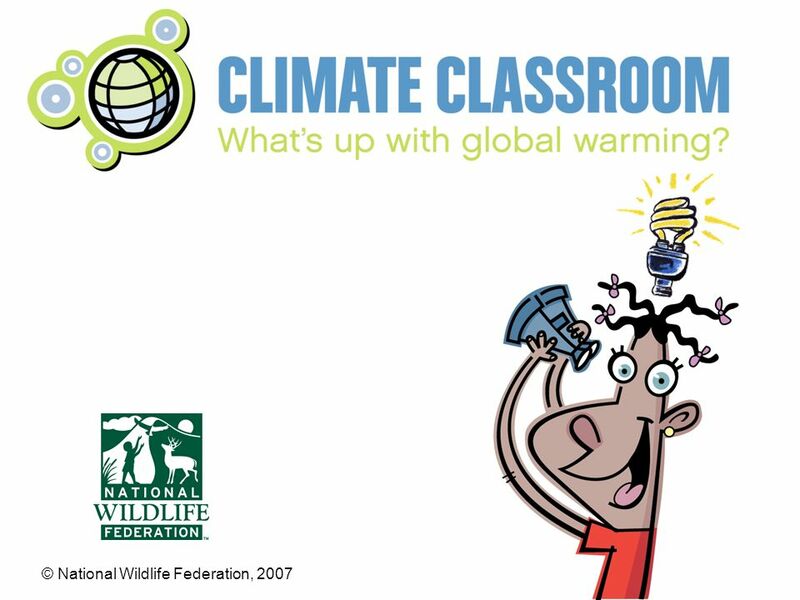 Download ppt "What is global warming?. 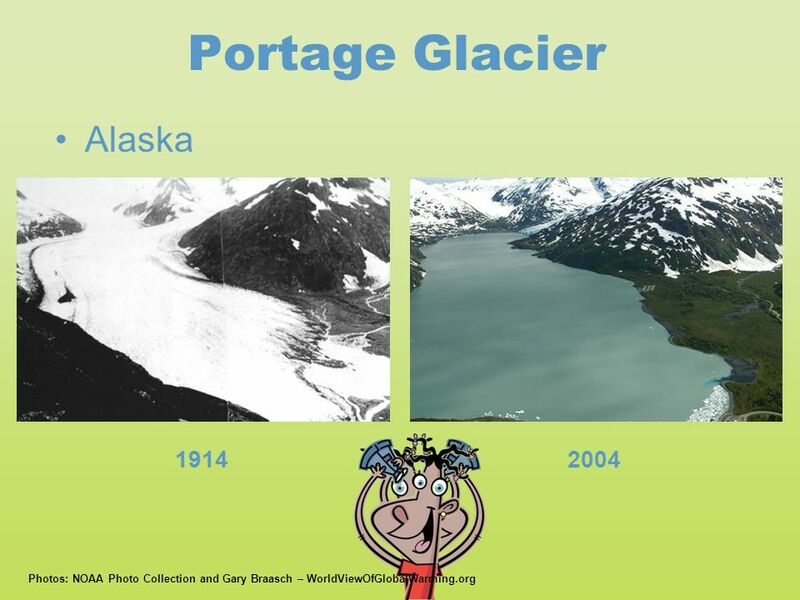 What is global warming?" 1 [DocID] Hewitt Associates Global Warming. 2 [DocID] Hewitt Associates What is Global Warming?  GLOBAL WARMING is the increase of the Earth’s average surface temperature due to a build-up of greenhouse gases in the atmosphere.  CLIMATE CHANGE. Biodiversity: Who cares?. Which is more diverse? A B. The Sun’s energy passes through the car’s windshield. 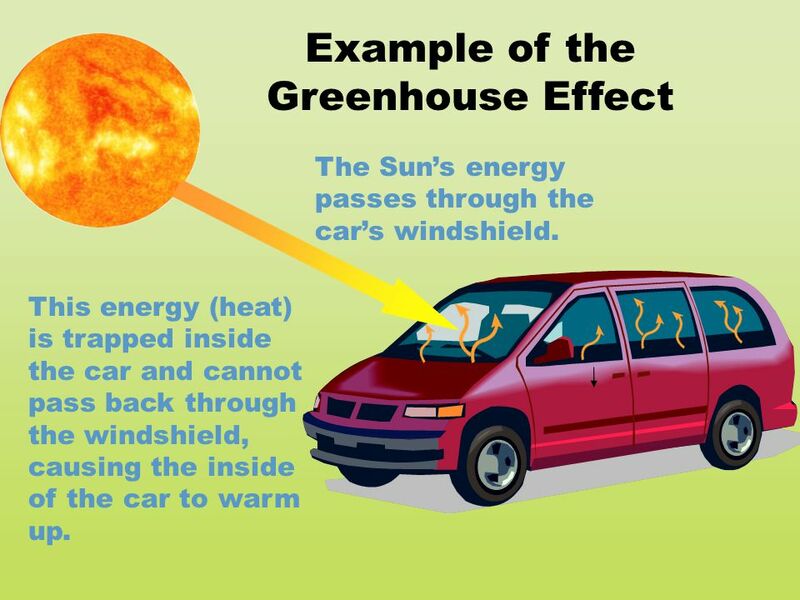 This energy (heat) is trapped inside the car and cannot pass back through the windshield, causing. 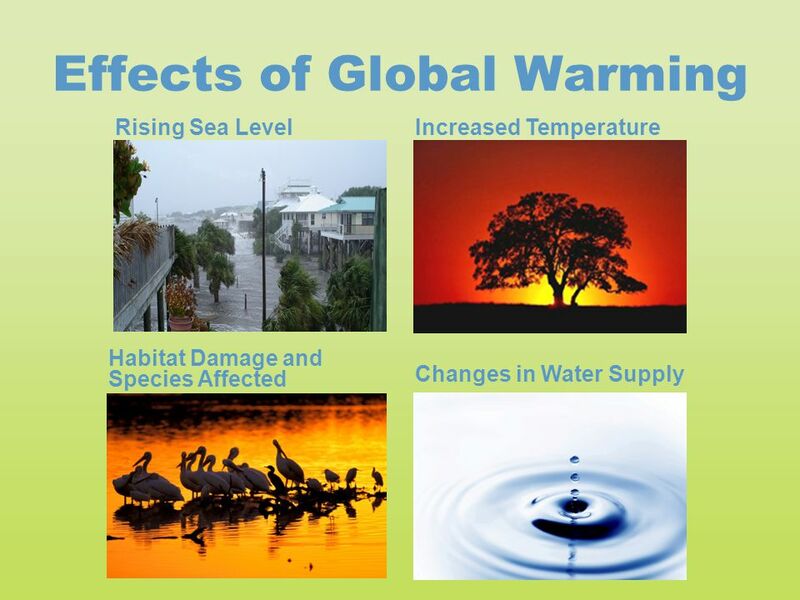 Sever Weather and Climate Change What is global warming? 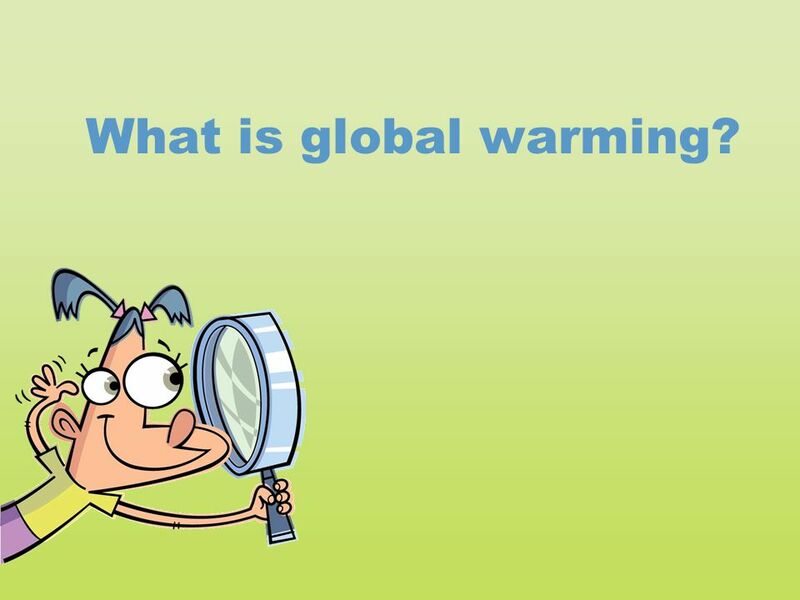 What Is Global Warming? Global warming is when the earth heats up and the temperature increases More recently, the temperatures have been rising, causing. 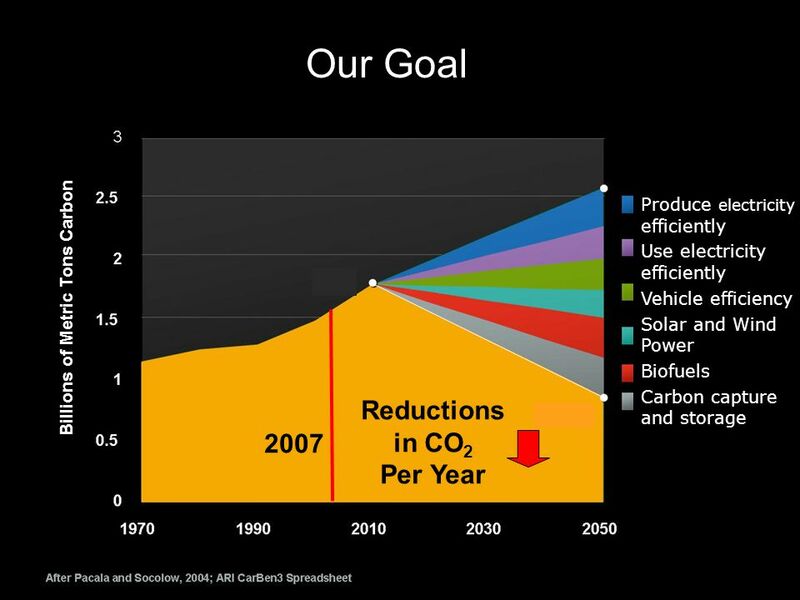 The current causes of climate change: the human causes. Global warming. What is global warming? 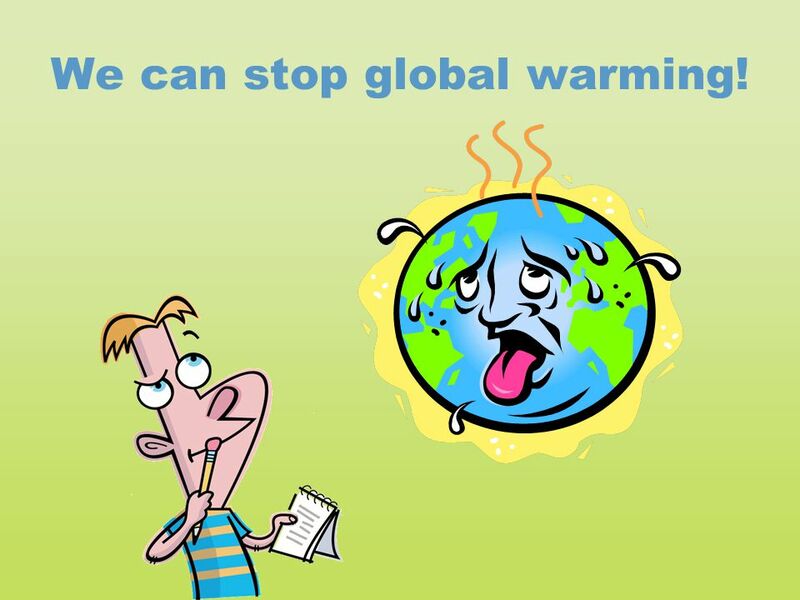 Global Warming is the increase of Earth's average surface temperature due to effect of greenhouse gases, such. Global Warming Layal Al-Meslemani. 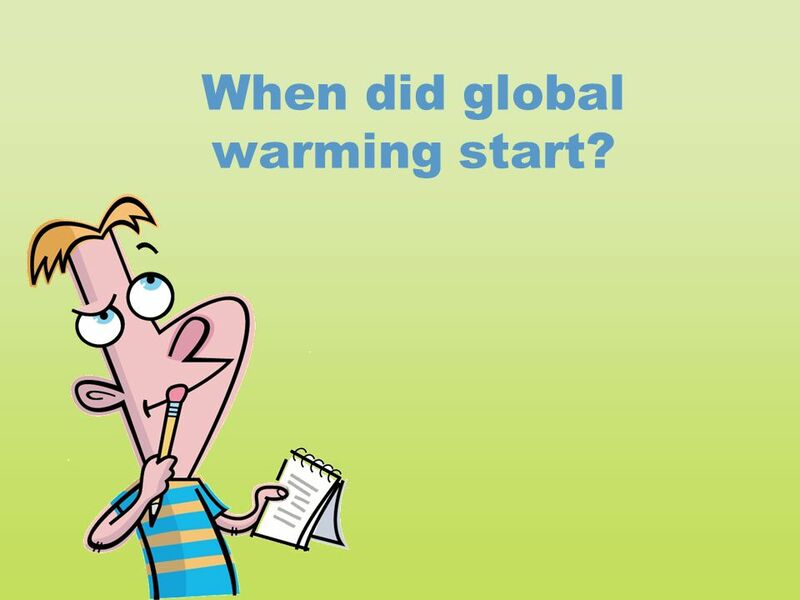 What is Global Warming? 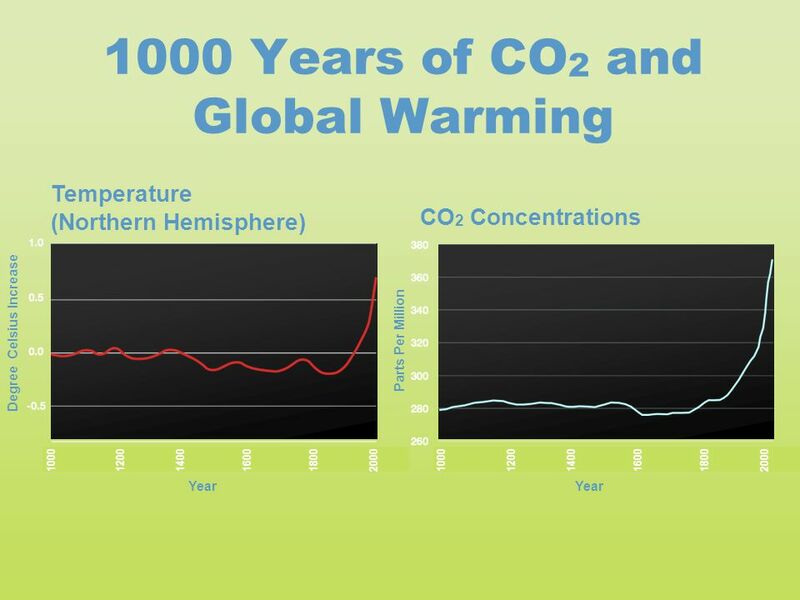 Global Warming is basically when the temperature rises (heats up). This happens when greenhouse. 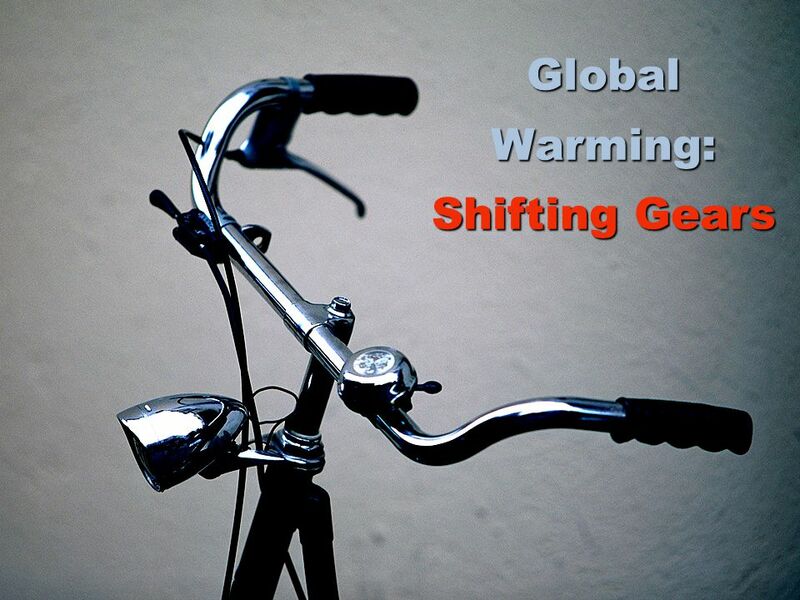 Global Warming Dimi Voliotis. 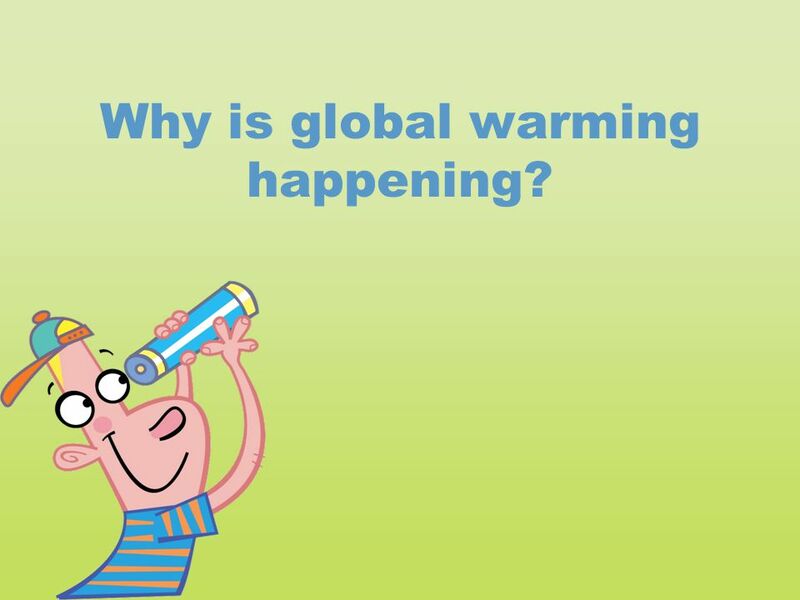 What is Global Warming? Global Warming is the rise in the overall temperature of the earth's atmosphere, generally attributed. 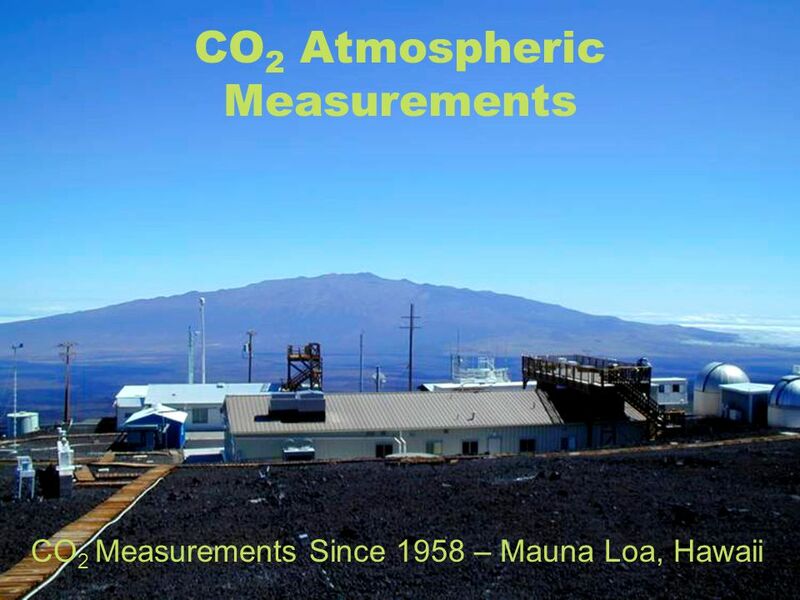 Explain how the accumulation of carbon dioxide (CO 2 ) and other gases, in the atmosphere increases Earth’s “greenhouse” effect and may cause climate. PREPARED BY Ömer Veli Yeşilyurt. 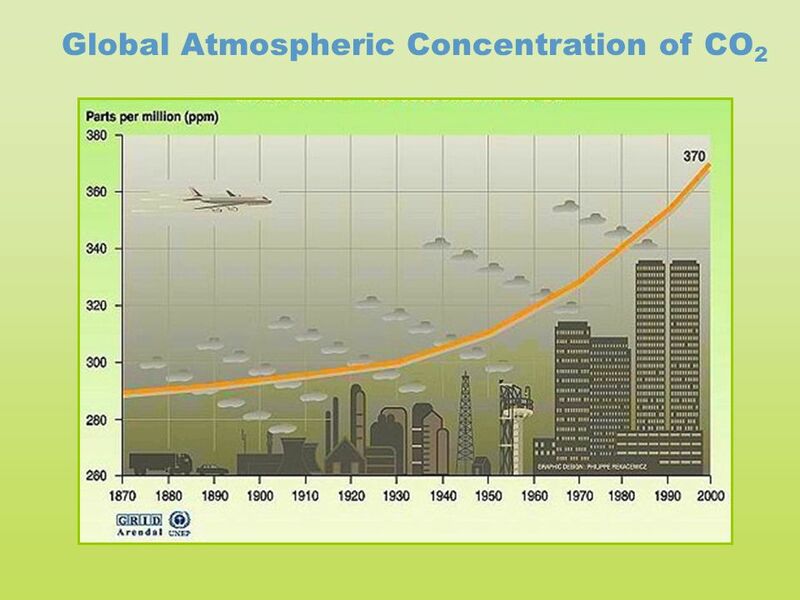  Global warming is the increase in the average measured temperature of the Earth's near-surface air and oceans since. INVITES YOU TO IT’S SEVENTH. 3 February – April 2013.